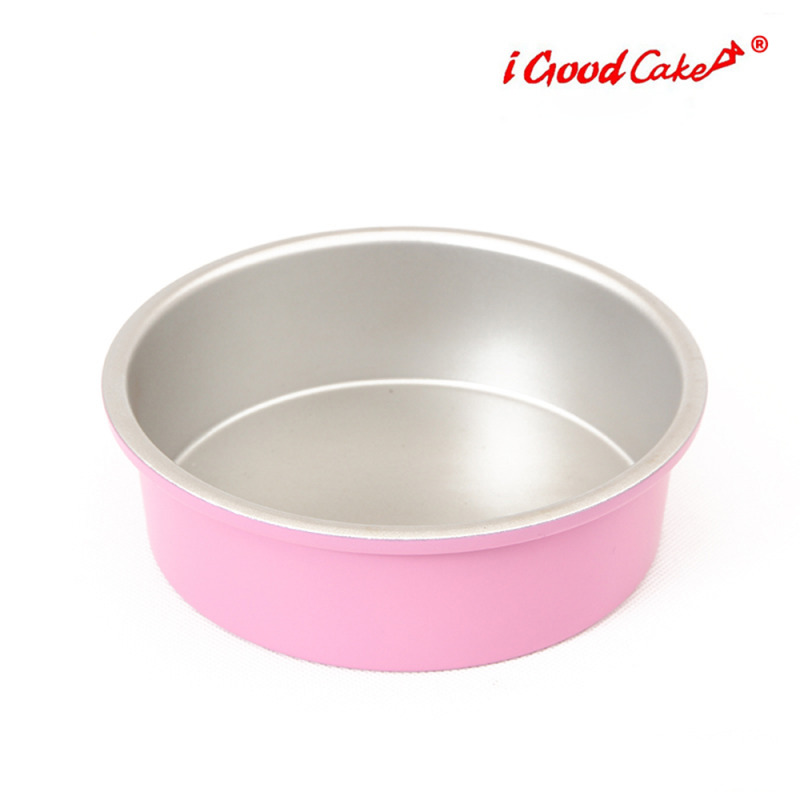 This pan is designed to promote even baking and browning, and to ensure that cakes are released in perfect shape. 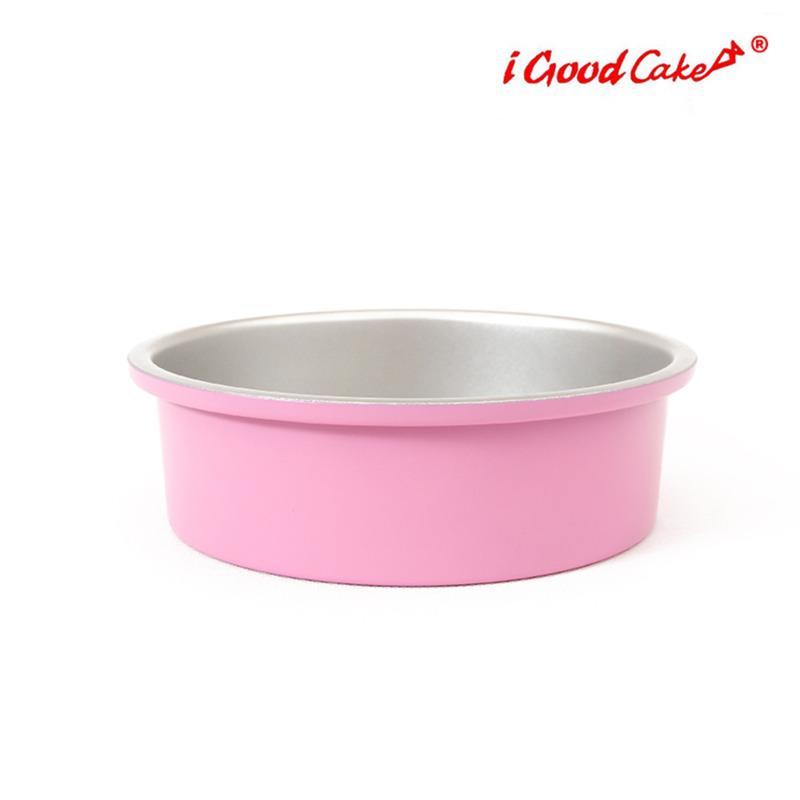 This pan is designed to promote even baking and browning, and to ensure that cakes are released in perfect shape. Its durable nonstick coating releases baked goods with ease and cleans up in a snap. 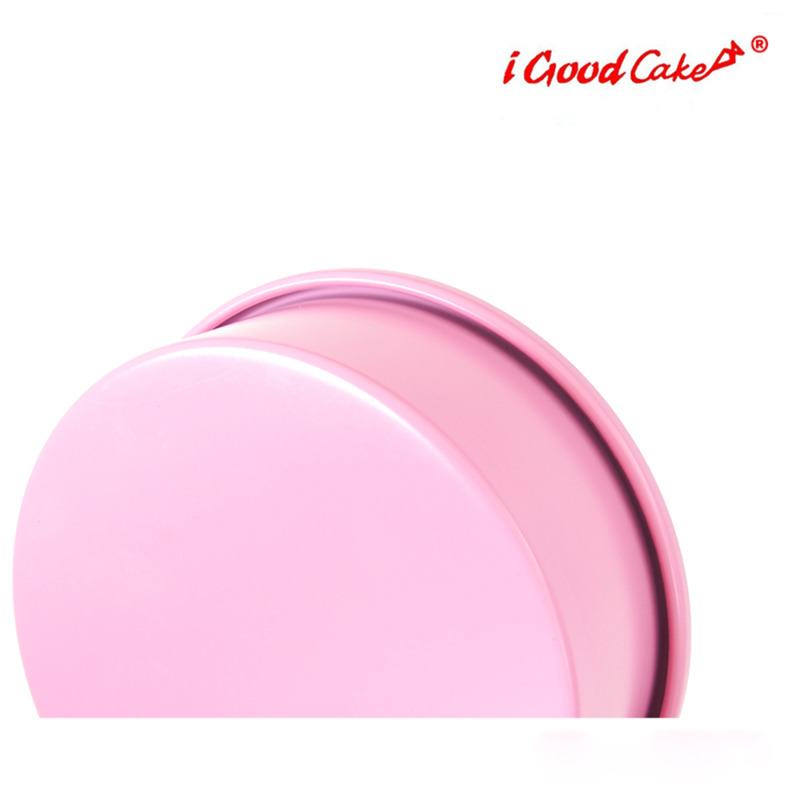 Pink pan looks vivid. 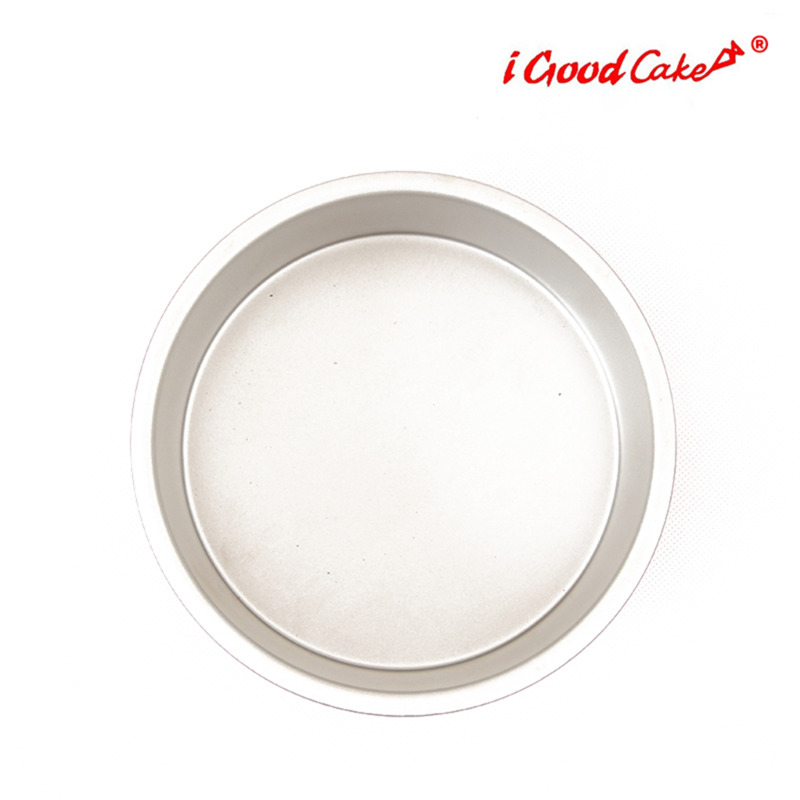 - Commercial-grade aluminized steel distributes heat quickly and evenly for consistent baking results. - The nonstick coating reinforces our pans making them more resistant to abrasion than normal nonstick surfaces and releases food with ease. 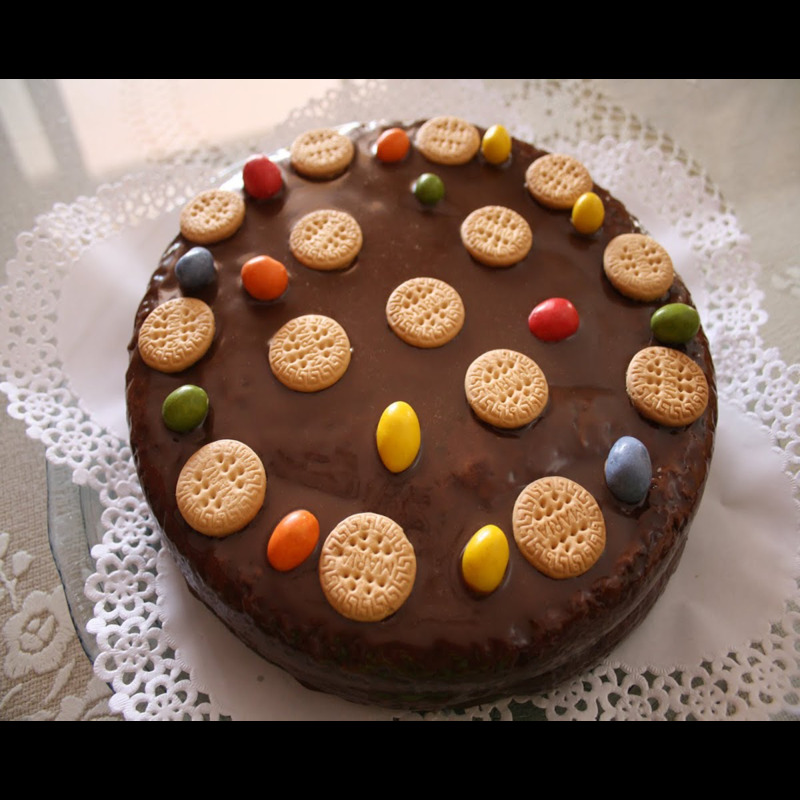 - Straight side guarantees uniform, professional-looking cakes for easy layering. - Extra-thick rolled edge ensures maximum durability and resistance to warping.